We couldn’t be more thrilled to be chosen as one of Wedding Wire’s top 5%!! We are so grateful for all our current and past clients that have allowed us to capture and be apart of such an important part of their lives. Trusting us to tell their story. Thank you. It means so much! 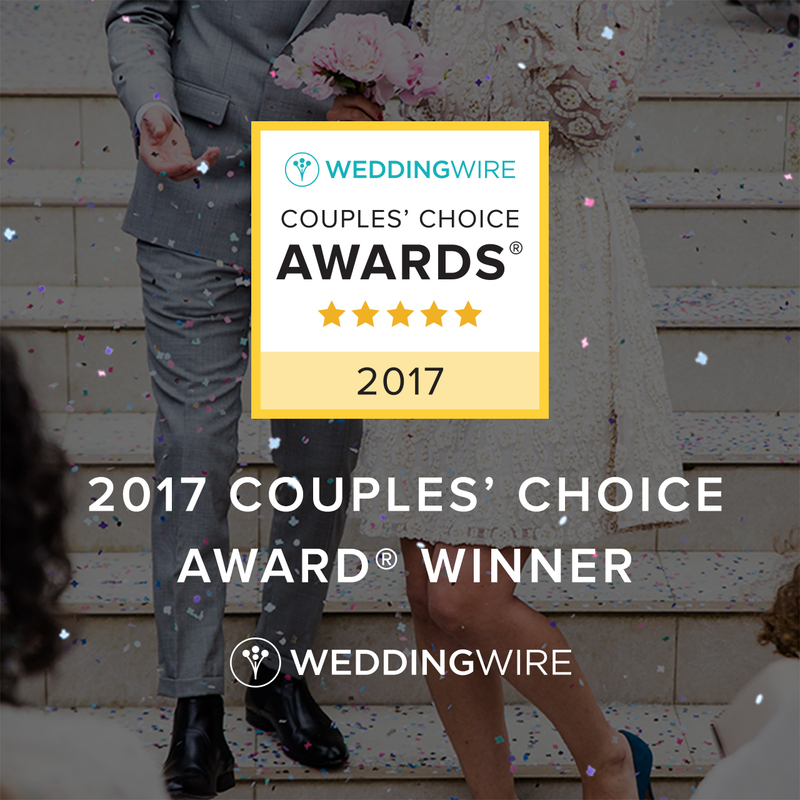 St. Louis, MO – January 10, 2017 – Wedding Wire, the leading global online marketplace for the wedding and event industry, announced Aloha Kelly Photography as a winner of the esteemed 2017 Wedding Wire Couples’ Choice Awards for Wedding Photography in St. Louis! 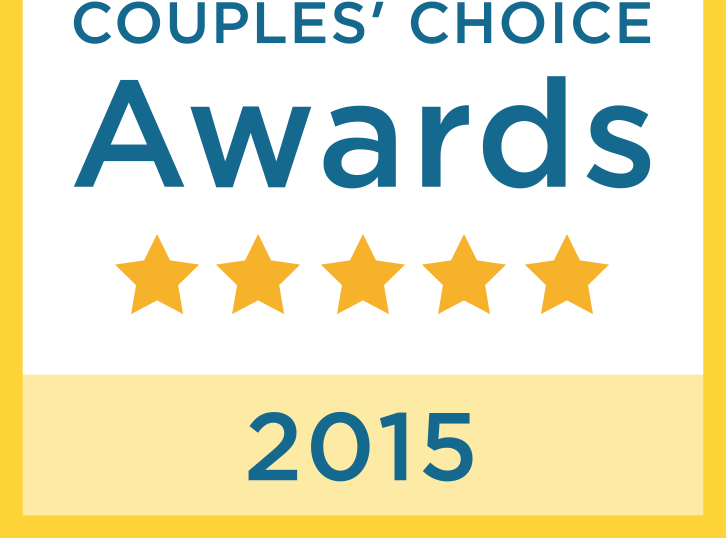 The Couples’ Choice Awards recognize the top five percent of wedding professionals on Wedding Wire who demonstrate excellence in quality, service, responsiveness, and professionalism. The prestigious awards are given to the top local wedding professionals across more than 20 service categories, from wedding venues to wedding photographers, based on their professional achievements from the previous year. Winners are determined solely based on reviews from real newlyweds and their experiences working with Aloha Kelly Photography and vendors are distinguished for the quality, quantity, consistency and timeliness of the reviews they have received from their past clients. Thank you to all our amazing clients! Let’s do it again next year! !